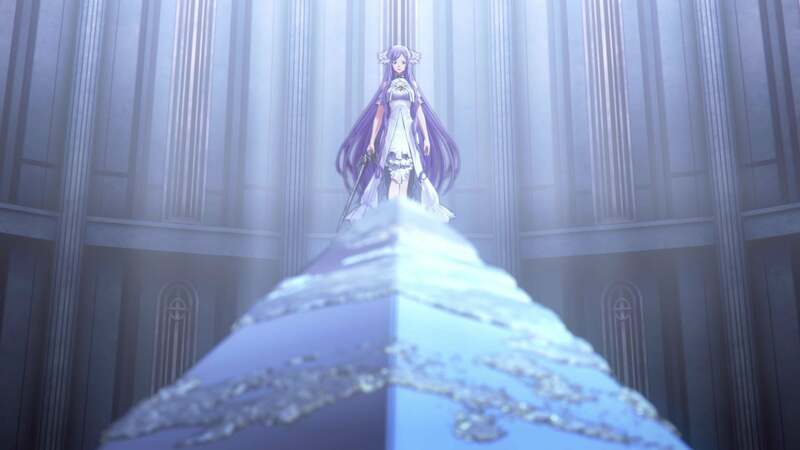 The Sword Art Online Alicization anime series recently finished airing in Japan, and the English dubbed version is currently airing in America. 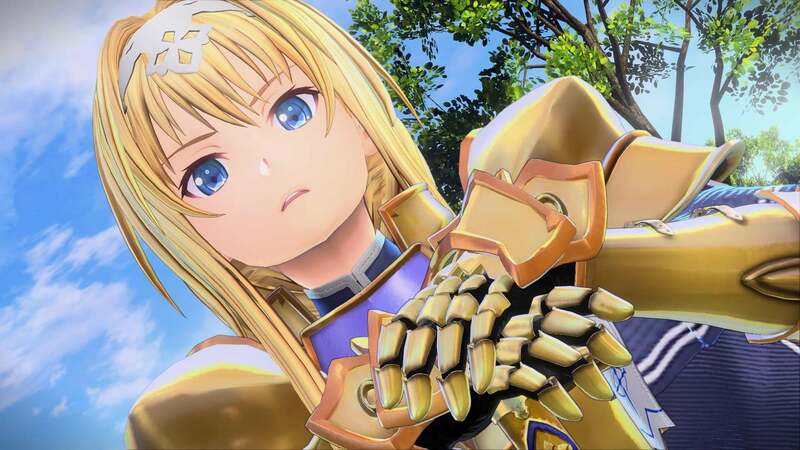 Publisher Bandai Namco has revealed the events of the series will be faithfully recreated in the next Sword Art Online game to come to Xbox One: SWORD ART ONLINE Alicization Lycoris. 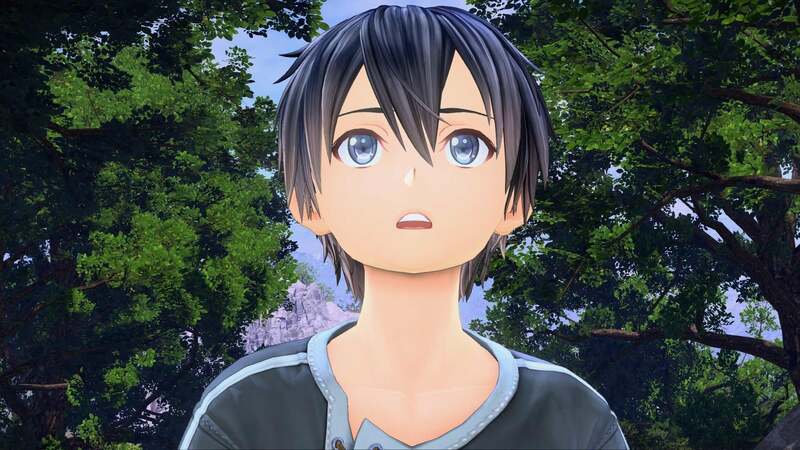 Players assume the role of anime protagonist Kirito as he finds himself in the Underworld, a virtual world where AIs replicate human behaviour. 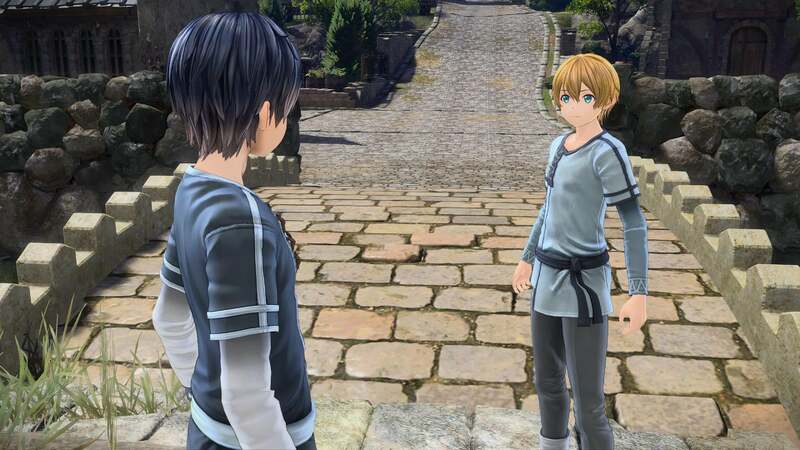 Players will then experience events from the anime series through combat, exploring the world around him, and meeting other characters like Eugeo, Alice, and Administrator. 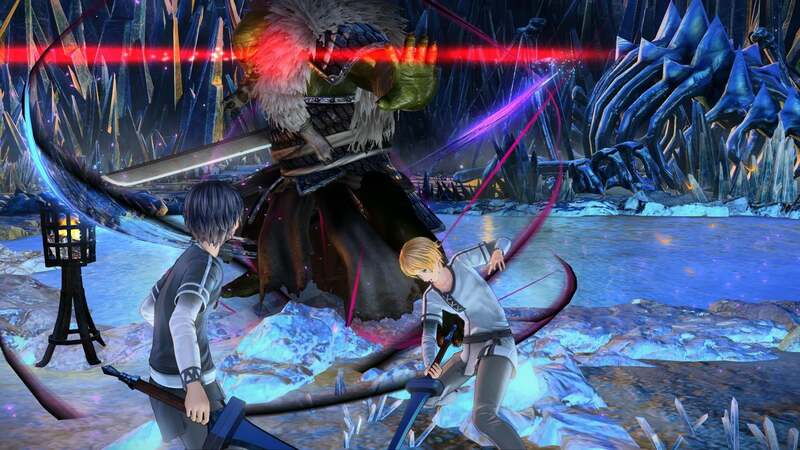 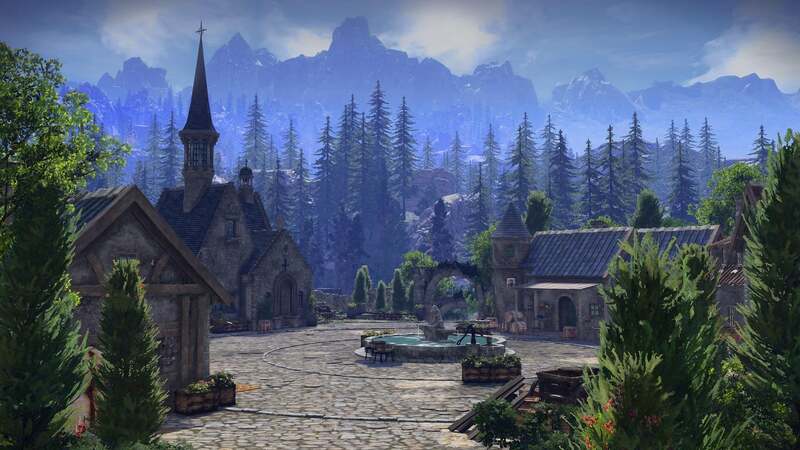 Few other details about the game were revealed at this time, including a release window. 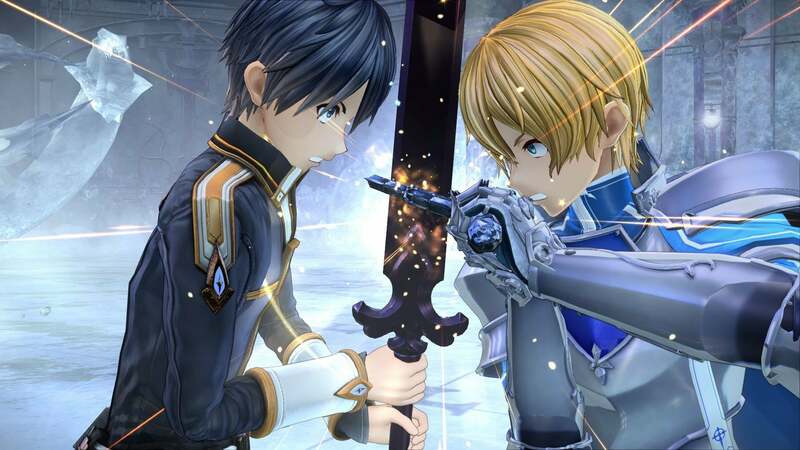 All we know is that SWORD ART ONLINE Alicization Lycoris will be arriving on Xbox One "soon".